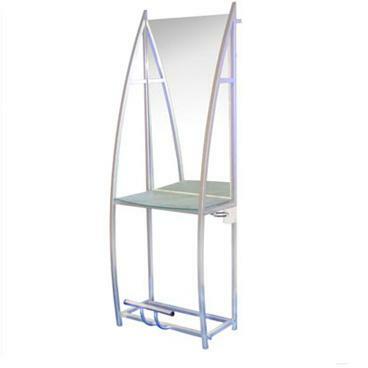 Styling Mirrors and Salon Stations - Delivery Australia wide. 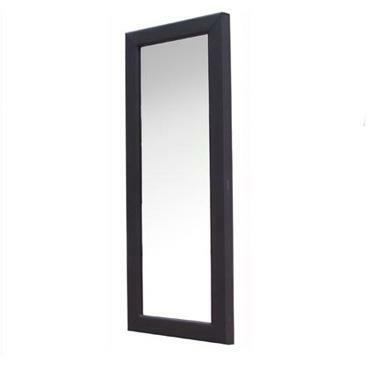 Features: Black vinyl bordered frame. Features: Vinyl bench with glass top. 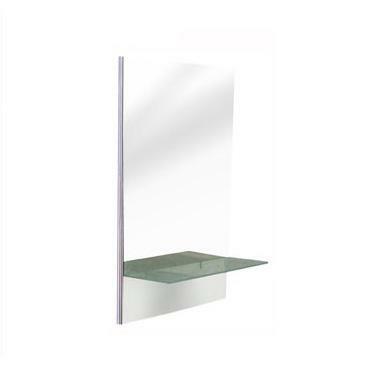 Features: Mirror backed Hair Stations with frosted glass shelf and foot rest.